Road Trip Panelists. (From left to right), Stuart Thornton, author; Soterios Johnson, California Now Podcast host; Margaret Littman, author; Jason Frye, author; Carolyn Worthington, publisher, Healthy Aging; Jamie Jensen, author. 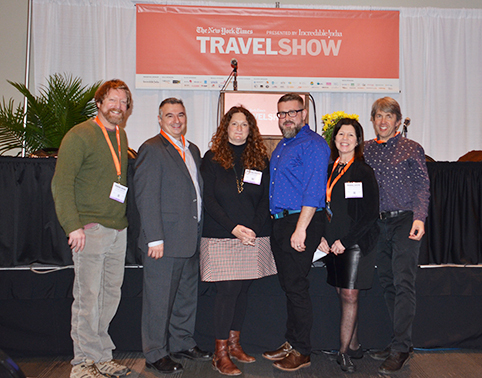 The “Road Trips Across America” Panel Discussion was a big success at the New York Times Travel Show which concluded January 27, 2019. 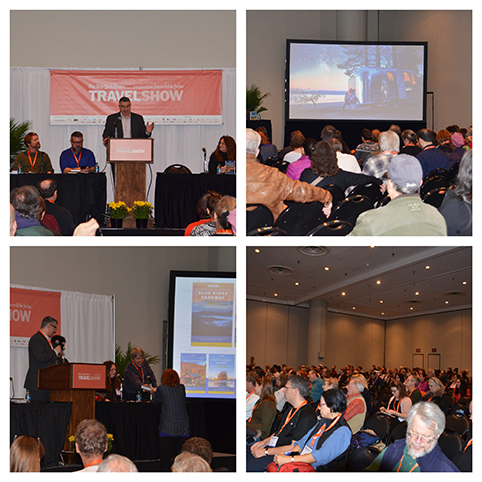 Carolyn Worthington, publisher of Healthy Aging®, led a lively panel of active travel experts on Sunday before an audience of almost 300 travelers interested in “road tripping” at the Jacob K. Javits Center, New York City. The theme for the discussion was “Road Trips Across America” and featured book authors as well as an introduction from Visit California. Visitors to the panel discussion were eligible to participate in the Healthy Aging® Magazine random drawing for an Avis two-day car rental — perfect for a weekend road trip getaway — which took place at the end of the discussion. The winner of the raffle hailed from Little Neck, New York and was thrilled with her prize. The Great American Road Trip is one of our country’s most vibrant traditions—the open road, the diverse beauty of the American landscape, and the discovery of the country’s regional culture and cuisines. Attendees were treated with a panel of road trippers who offered tips and ideas on where to experience the historic, quirky, and unique soul of America. Panelists included authors Jamie Jensen, Road Trip USA; Margaret Littman, Moon Nashville to New Orleans Road Trip; Jason Frye, Moon Blue Ridge Parkway Road Trip; Stuart Thornton, Moon California Road Trip. Soterios Johnson, former host of NPR Morning Edition, and now host of the “California Now” Podcast opened the panel discussion with an overview of his California experience so far, and a look at road trips across the Golden State. He also conducted the raffle. Attendees were entertained and informed by the experts’ firsthand stories, while they learned about the best American road trip routes and what to see along the way. Book signings by all authors followed at the onsite bookstore. One signed copy of each book was also raffled off at the end of the panel discussion along with a subscription to Healthy Aging Magazine. Healthy Aging® Magazine is an official media partner of the show, and the Healthy Aging® Magazine editors hosted a booth and led a “Meet the Experts” panel in addition to the seminar. 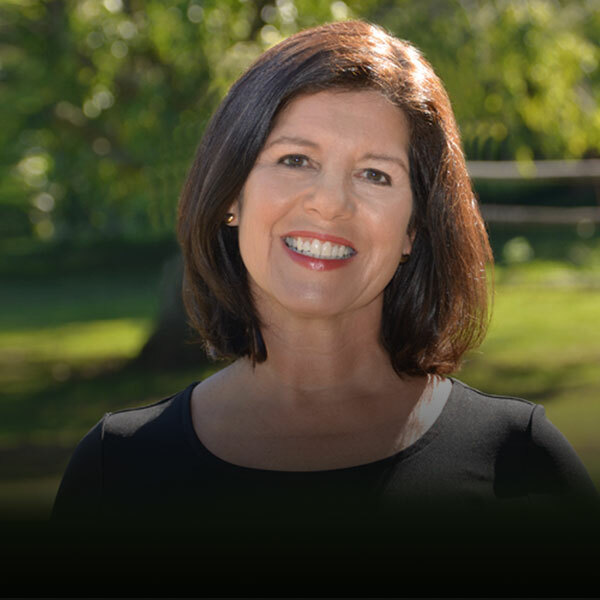 The editors offered ideas to the active adult travelers who were researching where to go for “insider” local experiences, active sports destinations, voluntourism programs, road trips, educational and cultural opportunities, retirement relocation, as well as wellness, bucket list, and solo travel.